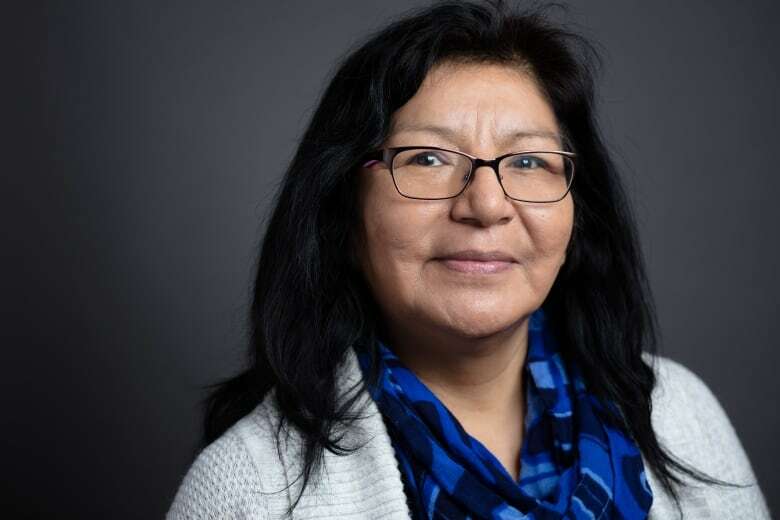 An independent watchdog is urging police to reopen investigations into the deaths of nine Indigenous people in Thunder Bay, citing systemic racism and shoddy police work. But one surviving family member says the prospect of reinvestigating cases brings both hope and apprehension as families struggle to trust police. Four days after 30-year-old Marie Spence was found dead near a bike path, clutching a clump of grass in one hand and a branch in the other, Thunder Bay police issued a press release saying they didn't suspect any criminal cause in her death. The May 3, 2016, press release, which included her photograph and name, said police hoped to unearth new information about "activities prior to her death." But a new report by Gerry McNeilly, who heads the Office of the Independent Police Review Director (OIPRD), said investigators had potential leads on the same day that Spence was found in a wooded area about 40 metres from the Trans-Canada Highway. Spence's case is one of nine deaths of Indigenous people that the police watchdog wants to see reinvestigated. McNeilly said the probes should be handled by a multidisciplinary unit that does not include any of the original investigative officers. The watchdog found that systemic racism and shoddy police work, along with questionable decisions by the local coroner, tainted the investigations. A total of 37 cases going back to 2009 were reviewed by the police watchdog. 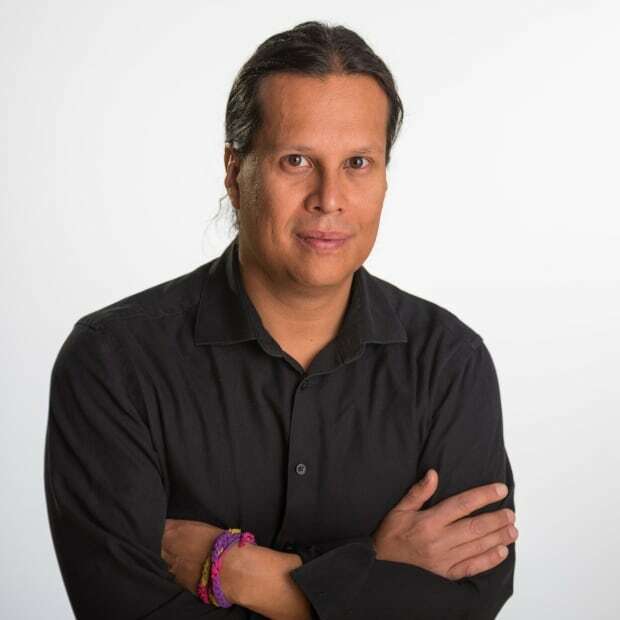 The OIPRD report found systemic racism against Indigenous peoples at the institutional level of the Thunder Bay police seeped down to the front-line officers. Spence's aunt, Anna Betty Achneepineskum, said the reopening of the case brings both hope and apprehension. 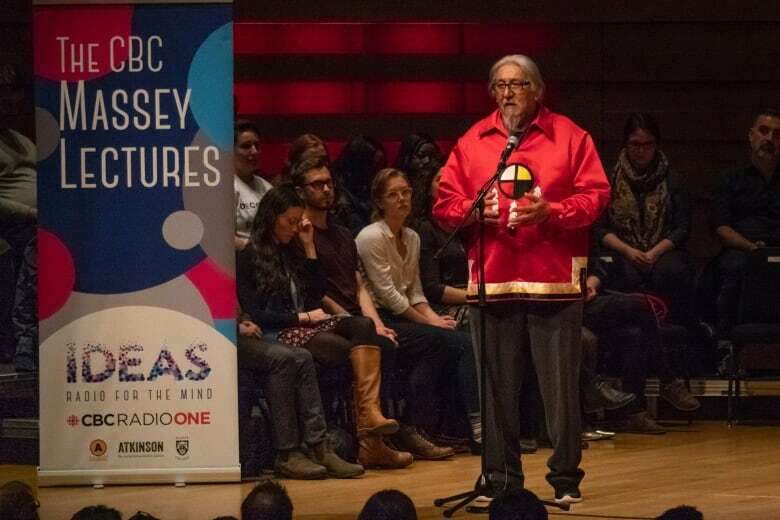 "There are different emotions for some of us," said Achneepineskum, a former deputy grand chief for Nishnawbe Aski Nation, who was intimately involved with the file. "It is hard to think we are going to be at that place of trusting the police." Nishnawbe Aski Nation is an organization that represents 49 northern Ontario First Nations. Achneepineskum said she wants to work on setting up a support system for families so they have access to legal representation that can monitor the renewed investigations. Two NDP MPs, Charlie Angus and Georgina Jolibois, sent a letter to Public Safety Minister Ralph Goodale Thursday asking for the RCMP do the reinvestigations rather than the Thunder Bay police. "There is a desperate need for justice in that community and there is a need for this investigation to be seen to be fair and independent," says the letter. The OIPRD report said that "most, if not all" the problems identified in Spence's case "were common to multiple sudden death investigations we reviewed." Thunder Bay Police said in a statement that the service acknowledges it "must address the systemic racism, barriers and biases that exist within its service." The report and its recommendations will be reviewed in the days ahead, the statement said. The investigation of Spence's death was riddled with failures by the investigating officers and the local coroner, who immediately concluded the death was not suspicious and released the area without the lead investigator present, the report said. There were other issues, including leads that weren't fully pursued. One eyewitness — a woman walking her dog who found Spence's body — said she saw a man walking away from the spot where Spence was found. Another witness told police she walked by the spot where Spence was found earlier in the day with her husband and their dogs but didn't see a body. Police also received information in the days following the press release from a witness who said they had seen Spence with a male, who the witness identified to police by name. The witness said they ran into the man who "looked down and said nothing" when Spence's death came up. The man was interviewed by police and denied the witness's account, and investigators dropped the thread. The OIPRD found multiple examples of Thunder Bay Police investigators prematurely shutting down cases involving Indigenous people who died by hypothermia or drowning. In some cases, work wasn't done to determine the chain of events that led to the deaths, which the report said was the result of biased police work. One of the cases cited by the watchdog was that of Arron Loon, a 20-year-old who was found dead on the morning of March 25, 2015. He was dressed only in pants and socks, in the fetal position in the snow near a pathway. 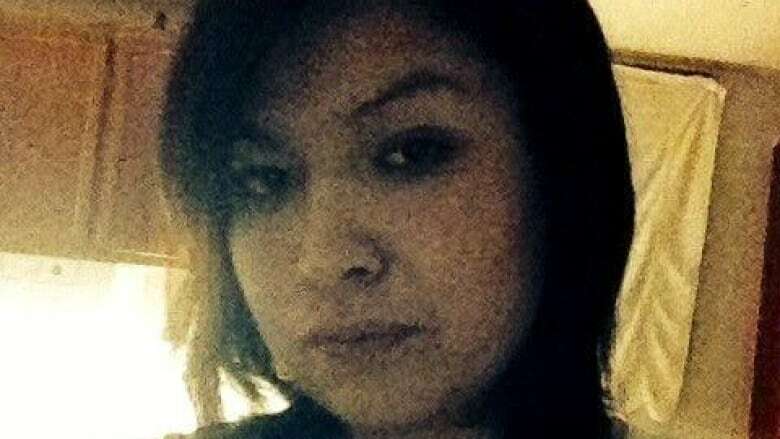 Thunder Bay police closed the case as an accidental death caused by hypothermia. Thunder Bay Fire Rescue, who had been first on the scene at 9 a.m., told police when they arrived that it looked there had been a fight. By 11:03 a.m. the coroner had handed over the identification tag to a constable to give to the funeral home for the body's removal. The forensics officer left for a little over a half an hour. When he returned, the body was gone for an autopsy, the report said. No seal had been placed on the body bag, and police didn't keep track of the footprints around the body because they assumed they were from the first responders. Investigators also failed to interview all the individuals who were last known to be with Loon — who was found with multiple fresh injuries — before he was found dead, said the report. Loon's grandfather, Sam Achneepineskum, said a renewed investigation, if done honestly and properly, could help bring some comfort to the families. "It is the unknown that causes the wound to stay open," said Achneepineskum. "If an opportunity presents itself and that opportunity may provide answers to the questions of the unknown ... the families have an opportunity for closure, even if the answers to the questions we have are not what we expected." For Victoria Gliddy, the mother of 28-year-old Christina Gliddy, the reopening of her daughter's case presents a final chance to get to the truth. Gliddy was found clinging to life on a train bridge spanning one of Thunder Bay's waterways on the morning of March 29, 2016. The OIPRD report said police failed to follow key leads in Gliddy's case, including a proper interrogation of the man who told investigators he was with Christina Gliddy the night before she was found. Investigators also failed to follow-up with information that a third person may have been with Gliddy that night, the report said. Police closed the case after concluded it was the result of accidental hypothermia. "I just want to know the truth, that is all I want to know," said Victoria Gliddy. "Better than just leave it like that."